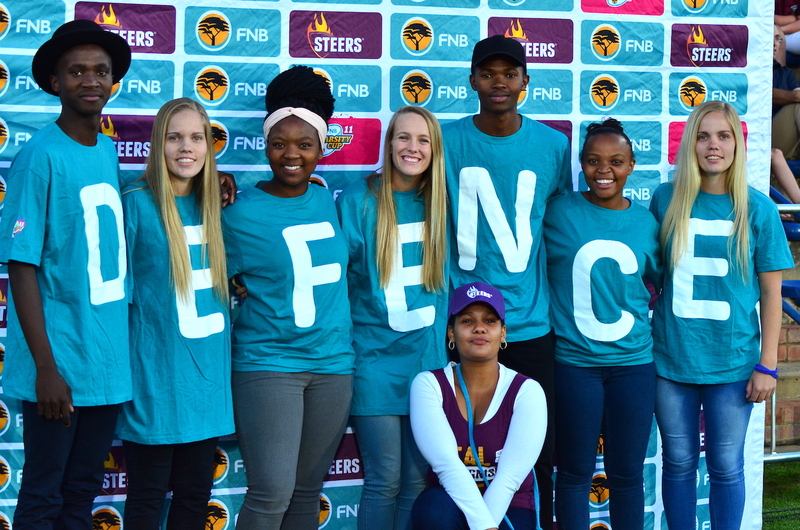 At each Varsity Cup match, FNB promoters will hand out t-shirts at the gates at the start of the match to incoming fans. Each of these t-shirts will carry a letter on them. After Halftime, the MC will announce what the winning word is.The fans who manage to spell the word using the correct letter, will each receive R250 via FNB e-Wallet. If there is an exclamation mark in the word, they get R500! So be sure to grab an FNB t-shirt and get spelling. In this case, academics pays!